My name is Jo, I am a Wanaka local, having lived here for over ten years. Experience what real organic herbs taste like. My herbs, Basil, Rocket, Oregano, Thyme, and Parsley are all grown with love, in beautifully composted soil, spray free and pesticide free, non certified organic. Supplied in a damp paper bag for freshness. 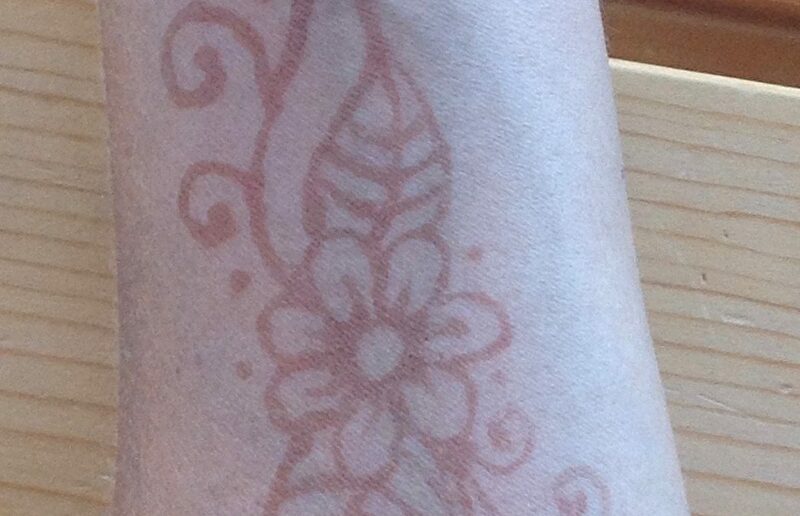 I use 100% natural Henna, no nasties, which comes in traditional foil wrapping. 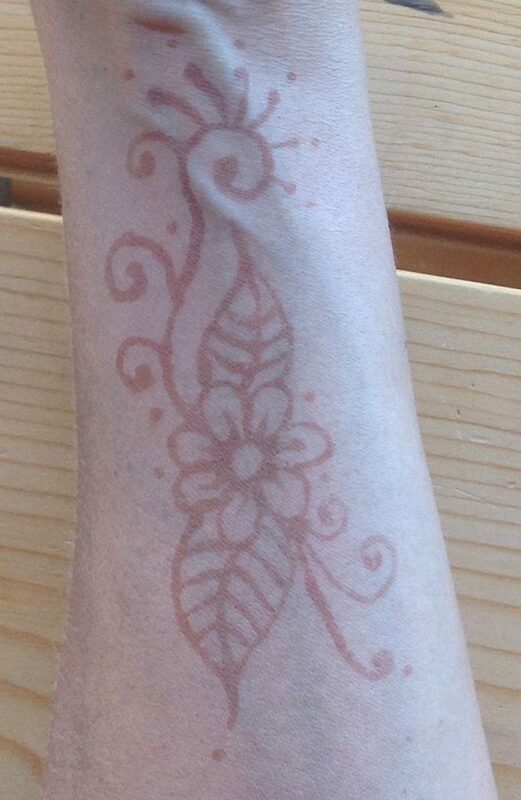 The Henna I use leaves a reddish brown stain and is commonly recognised by Henna artists as the best on the market, it will last 1-2 weeks with good care. Choose your design from one of the varied options, traditional Indian, Celtic, Maori, energy symbols and much more. Prices range from $5 -$50 depending on the size and intricacy of design.